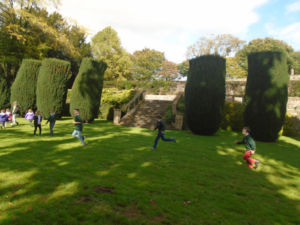 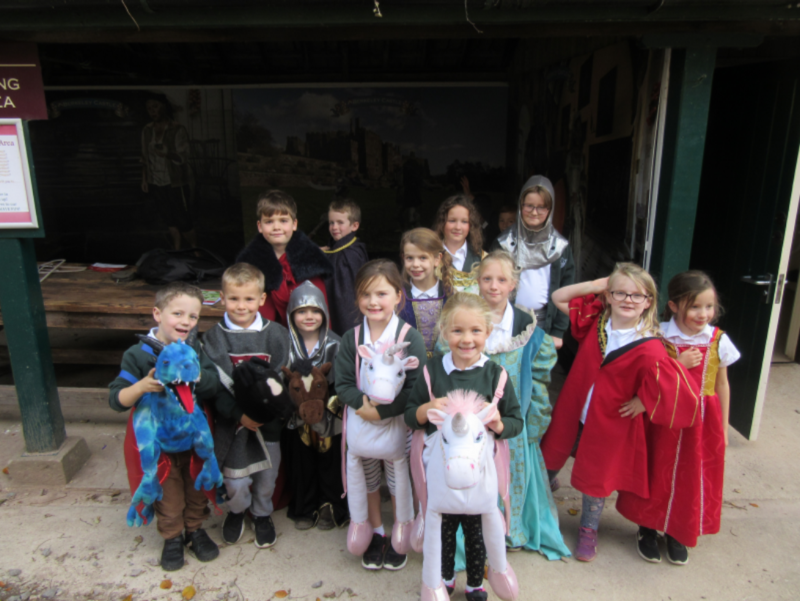 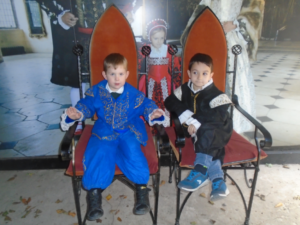 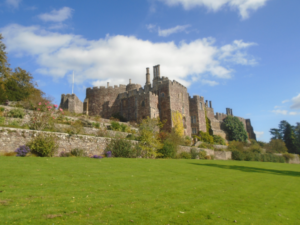 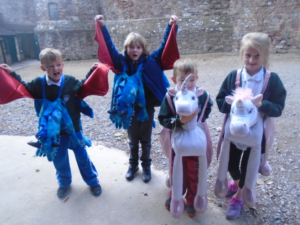 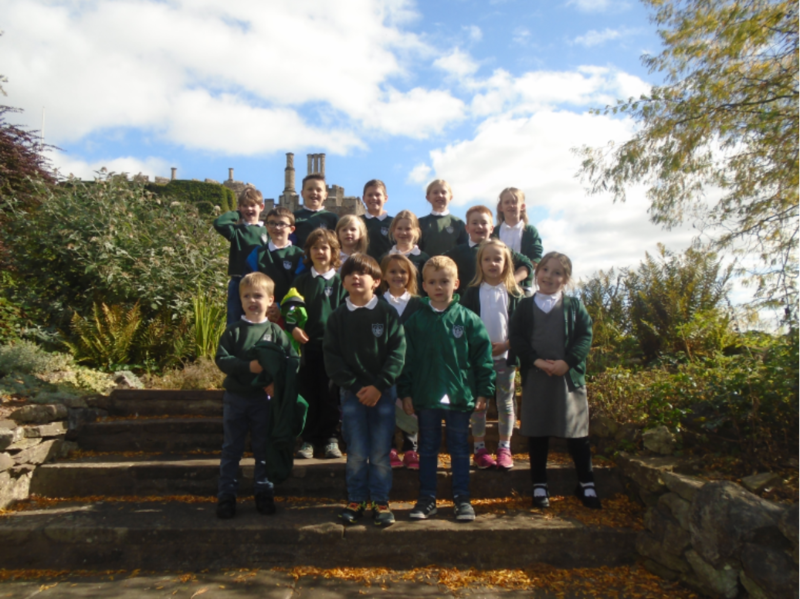 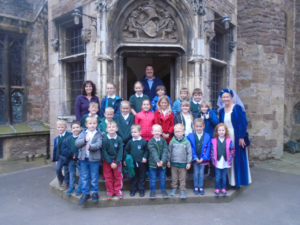 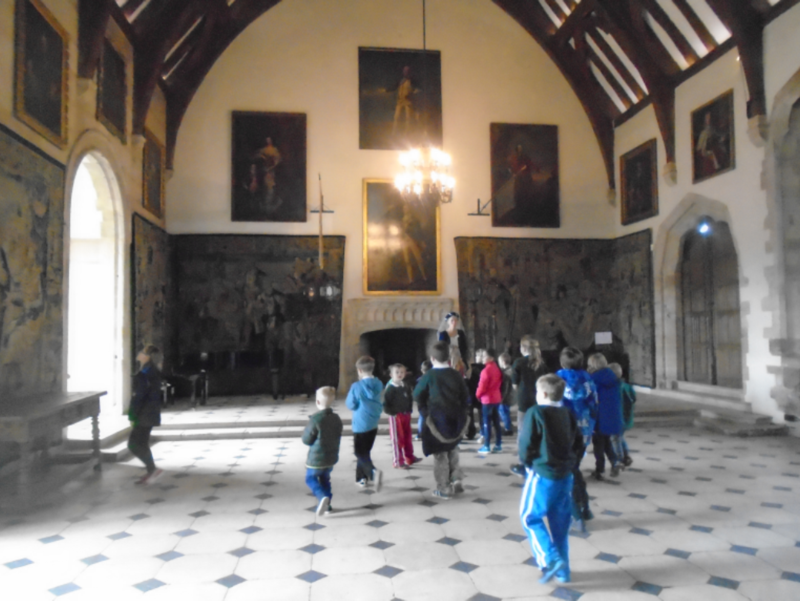 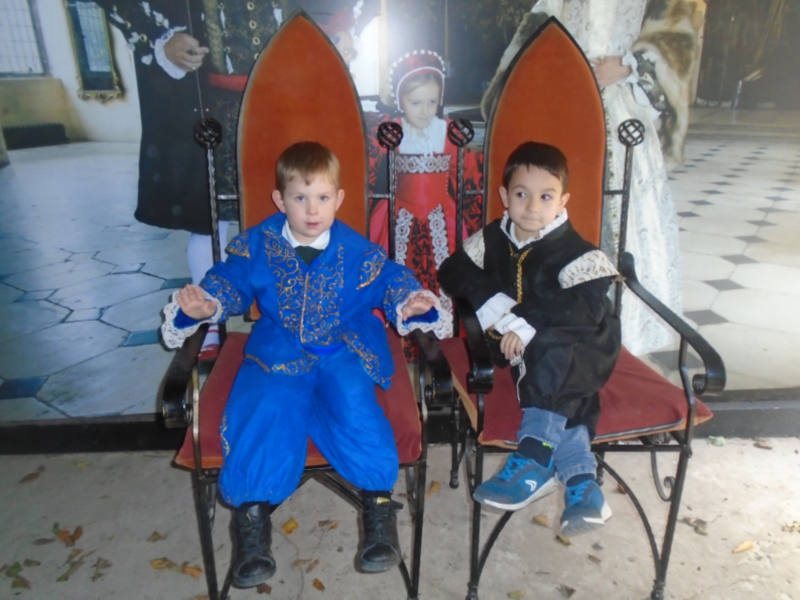 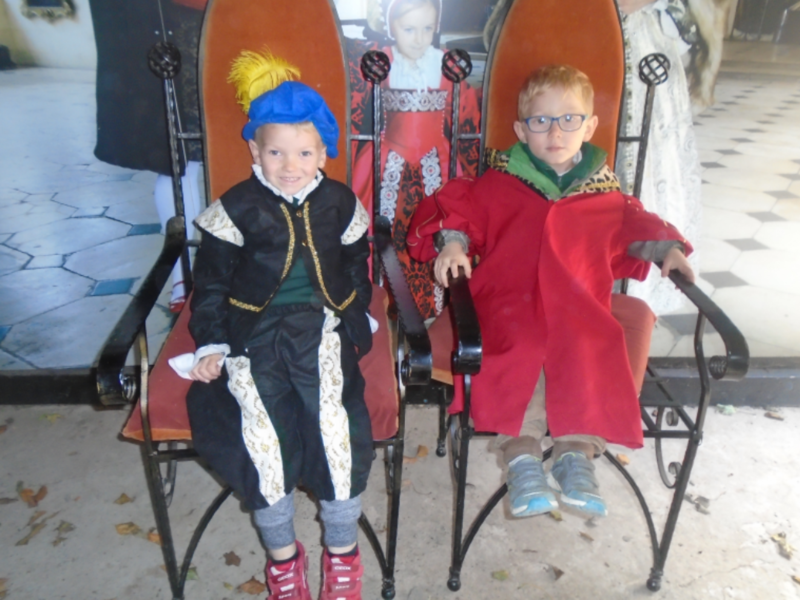 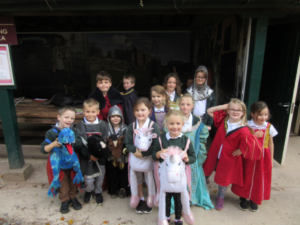 We had a wonderful school trip to Berkeley Castle on Tuesday. The sun shone for us which was lovely. 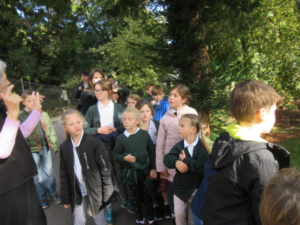 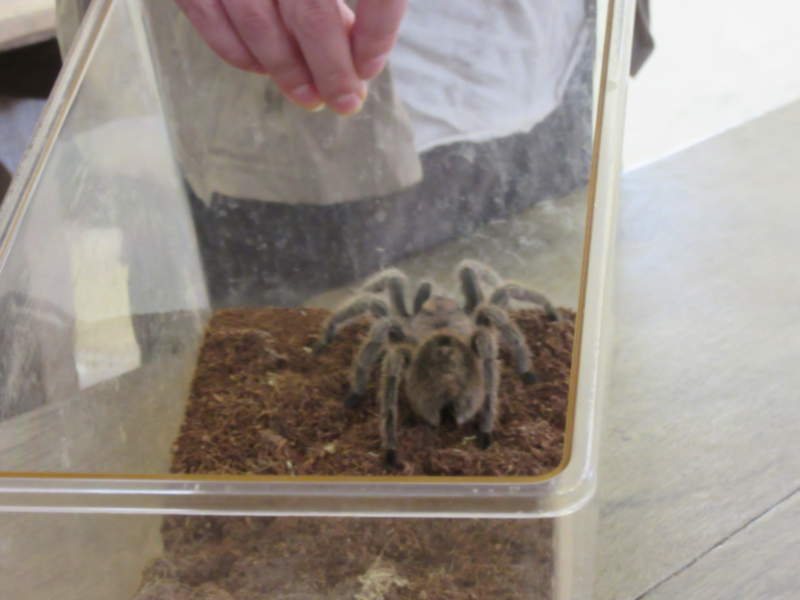 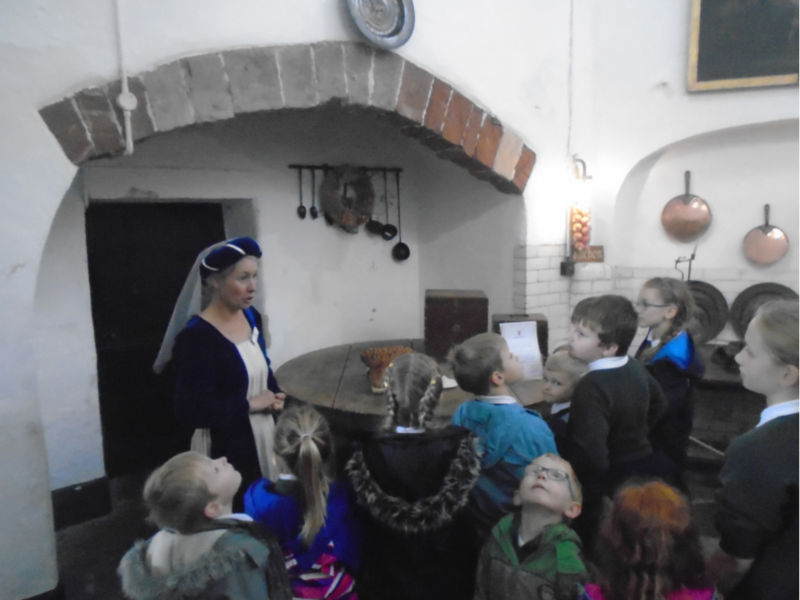 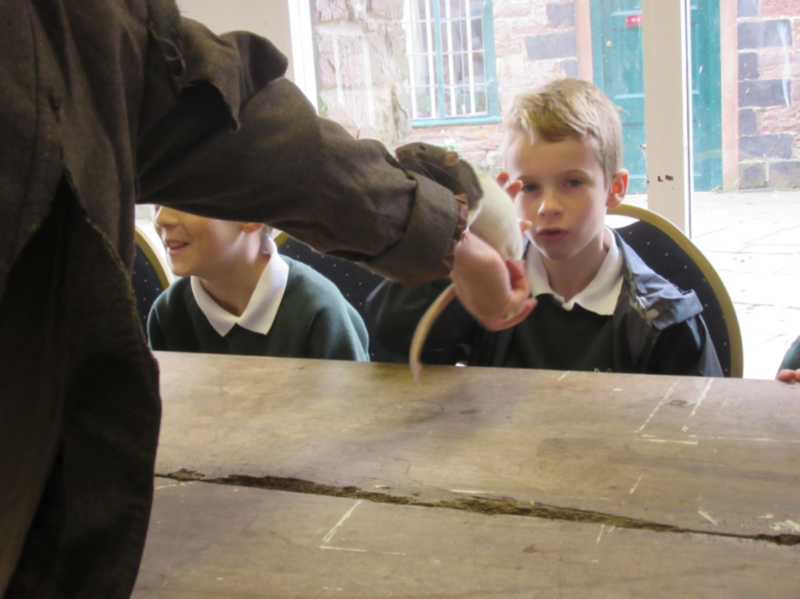 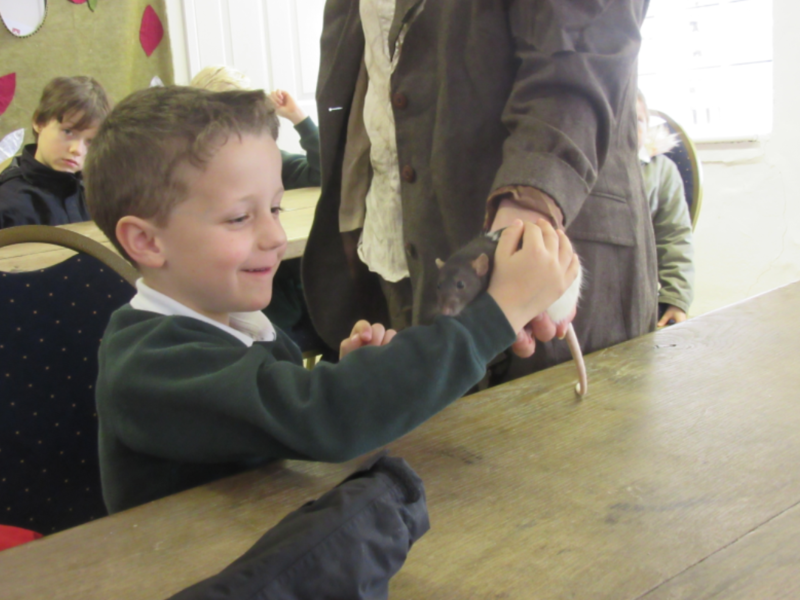 The children were extremely well behaved and very interested in everything we did. 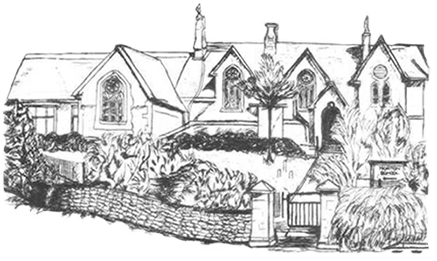 It is definitely worth a visit if you haven’t been already.